Every 2 years an organ in me thought to be vestigial secretes a story-like substance. This one is called “A Bubble Coming Up Through Rust.” It used to be called “Numbers.” That was a dumb title. Thanks to Zone 3 and Amy Wright for embalming it. I better get to work on secreting more. 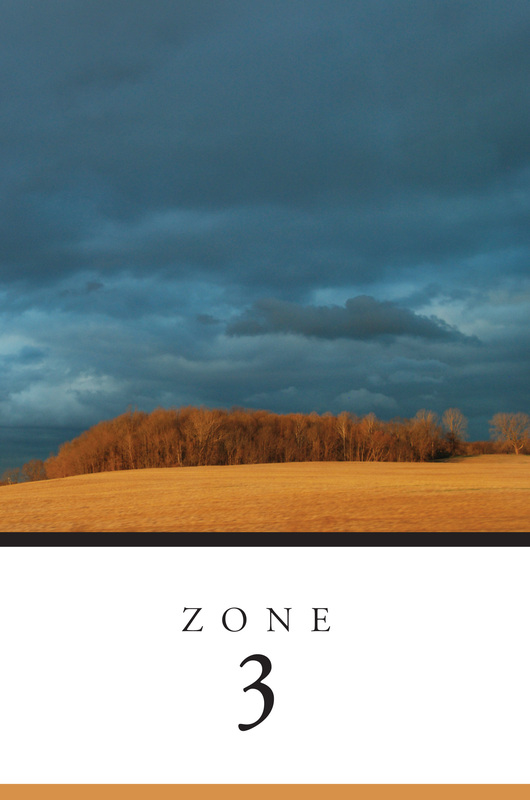 & read Zone 3. It also has Shane McRae, Okla Elliot, & Coleman Barks. I just had surgery on my story secreting organ….hope the doctors didn’t botch it….